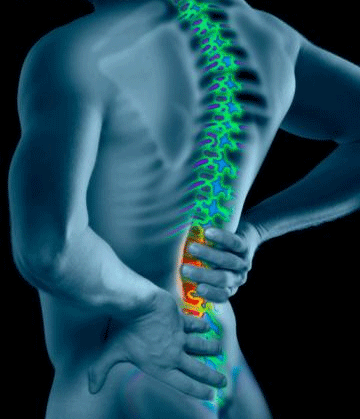 Doctors of chiropractic, can detect the earliest degenerative changes in the joints. They see the impact of degenerative changes in the spine, as well as the hips, knees, and other weight-bearing joints. Doctors of chiropractic are also trained to relieve the pain and improve joint function through chiropractic manipulation, trigger-point therapy, and soft tissue therapies. Chiropractors can help you choose exercises that are best for reduction of joint pain. If a sore or swollen joint prevents you from exercising, talk to your chiropractor about other drug-free pain-relief options, such as applying heat or cold to the affected area. In addition, your chiropractor can help you choose proper supplements that play important roles in OA prevention and treatment.